places to visit in SOX, there are many, many more and it's up to you to discover them. 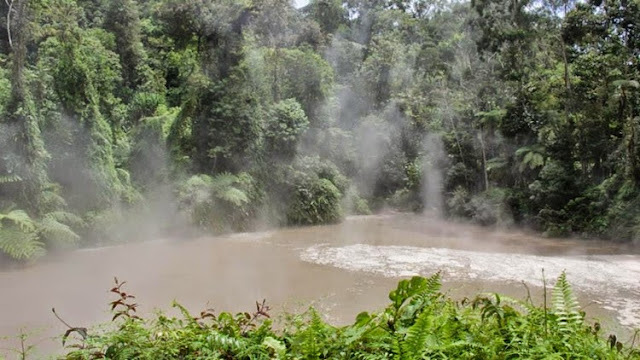 Located in Alamada, Cotabato Province, Asik-Asik Falls is a curtain-like spring falls that is about 200-meter wide. or Sarbay Fest, the biggest beach party in the country is being held every year. home to more than 20,000 endemic and migratory birds. No need to go far to enjoy birding. The sanctuary is located just 7 kilometers away from Tacurong City proper. Located in Cotabato City, the Masjid Sultan Haji Hassanal Bolkiah or the Grand Mosque is the biggest and grandest mosque in the country. 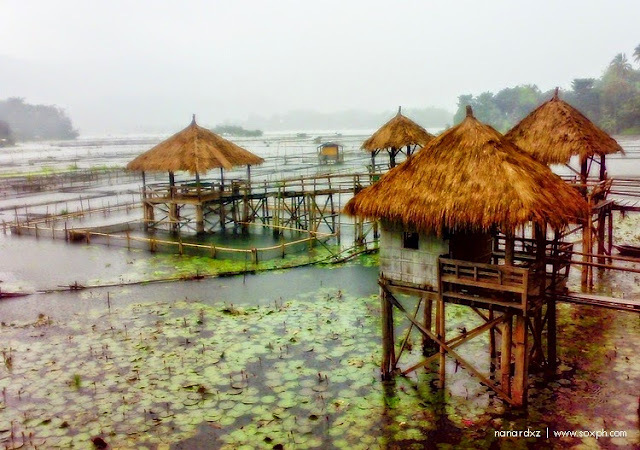 Coined as the "Garden of Eden" of Kidapawan City, this popular destination is located in Brgy. Ilomavis at the foot of Mt. Apo. Lake Agco is frequented by tourists because of the breathtaking view of the boiling lake, the mud pool, and the hot and warm pools in nearby resorts. 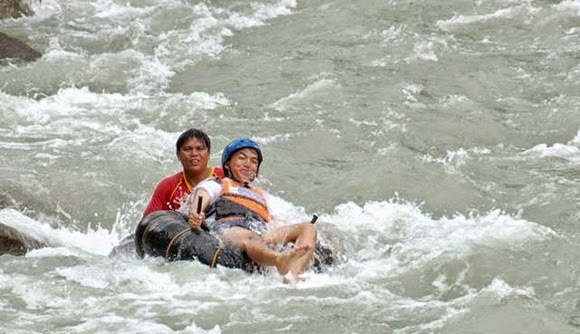 Experience the heart-pounding 1.6 kilometer white water river tubing adventure in Pangi River-one of the cleanest rivers in the country. Bakngeb, Hidak Falls, Lamhaku Hot Springs and many others. 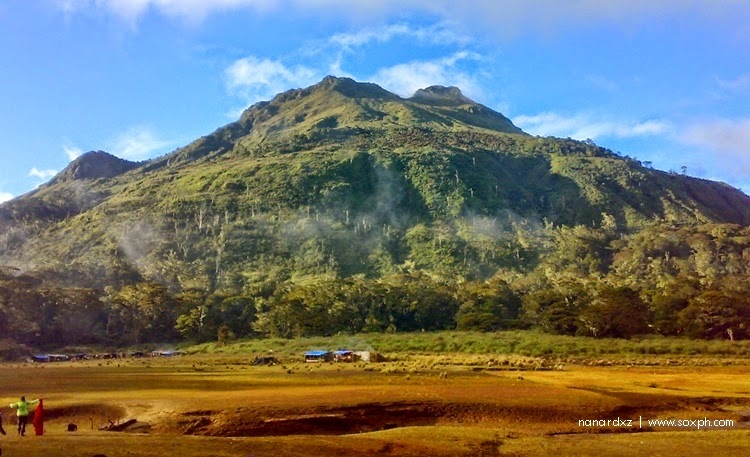 City, Magpet and Makilala towns in North Cotabato. Located in South Cotabato, Mt. Matutum is SOCCSKSARGEN Region's most notable landmark. 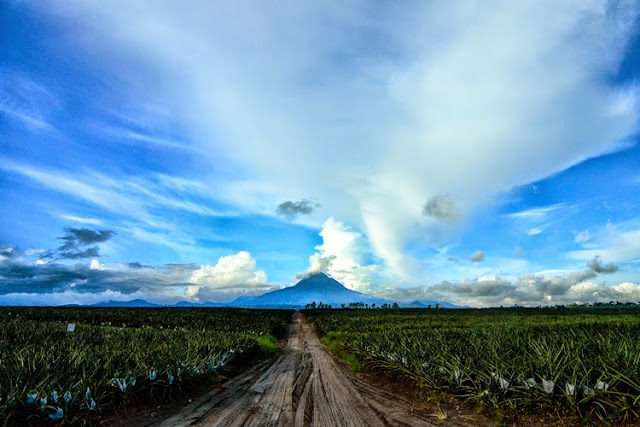 At its base is a vast pineapple plantation which spans more than 12,000 hectares. Enjoy taking pictures or climb to its peak.